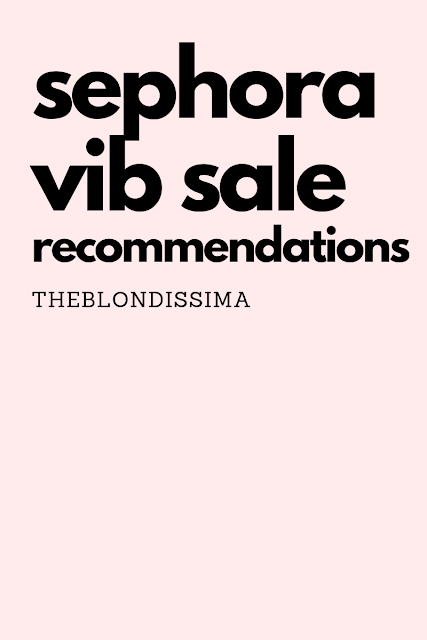 I wanted to share my three favorite wines at the moment. Moscato by Girl Go Lightly is new favorite wine. 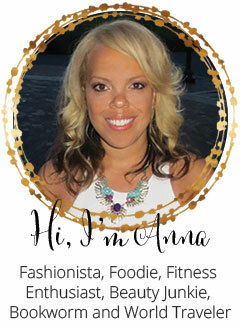 I usually drink Barefoot Moscatos but I gave this a try and I like my wine sweet and this fit the bill! Plus it had a touch of bubbles but still 11% alcohol. And an easy to open screw cap. At Christmas time I like to drink hot mulled red wine. 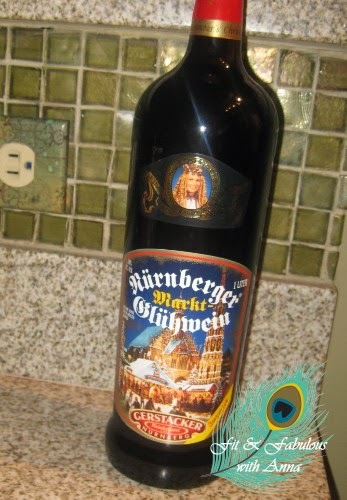 Trader Joe's has this German wine for the holidays called Nurnberger Gluhwein for only $6 in a supersize bottle! It's named after the German city of Nurnberg that has the famous Christmas market, this is their traditional drink that means "glow wine" in English. Make sure try some Pfeffernusse as well, it's a traditional German ginger cookie! And Stollen - German fruit cake - I promise it's really good! 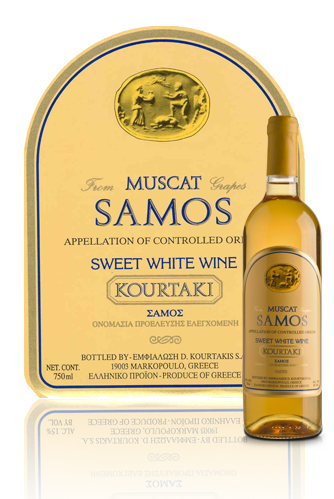 The Greek island of Samos makes a number of sweet wines. This one is a lovely dessert wine with a honey/orange muscat flavor. I bought this at my grocery store but later saw a local Greek restaurant had it on its menu as well.